Who's Winning the Fried Chicken Rivalry in Cairo? Who’s Winning the Fried Chicken Rivalry in Cairo? Fried Chicken was definitely crafted in comfort food heaven! I can’t think of a better feeling than devouring a hot chicken sandwich covered with melted cheese, fresh tomatoes, and some ranch sauce! The Egyptian capital is full of interesting destinations if you’re a fan of fried chicken, with tons of renowned restaurants competing side by side with promising new places. We’ve created the ultimate guide for the best fried chicken places in Cairo, check them out and let us know what you think! Zack’s is one of the best things that happened to the food scene in Egypt since God knows when! When it opened in the 6th of October, I really wanted to visit but waited till it opened in New Cairo. When I did, it was definitely worth it! 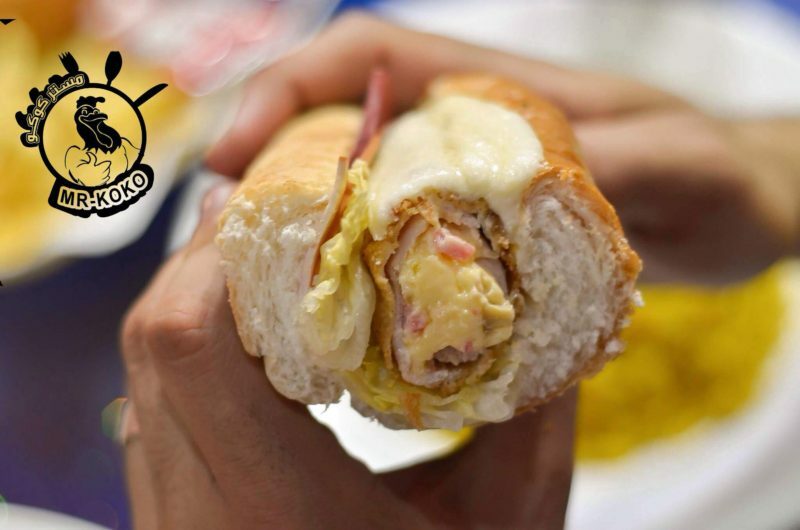 Their chicken is always fresh, and their Jalapeno Cheddar Sticks and the Mozzarella Madness sandwich, are to die for! اللي بيعرف يدلع بطنه صح هيعرف يعني ايه فراخ محشية بالجبنة و غرقانة صوص رانش ومشروم! You can’t talk about fried chicken in Cairo without mentioning Chicken Fil-A. It’s an office ordering essential for all the right reasons. They create the best fusions out there, and they have amazing ranch sauce! Try their Mushroom Ranch sandwich and thank me later! Although Eish W Gebna is known for its burgers and cheese skillets, their fried chicken sandwiches are super lit as well! If you’re into stuffed chicken, their Tank Shell will awaken your senses with its tasty melted cheese. The best thing about Bondok Fried Chicken is how simple their menu is. Indecisive people who happen to be addicted to fried chicken can head to Bondok Fried Chicken and enjoy an awesome sandwich with zero hassle! Although some people are adventurous enough to try fried chicken sandwiches from street food stalls, others would like to stick to premium quality. If you’re from the later tribe, you should check out Wienerwald! Delish and always fresh fried chicken! Dirty Byrd is a food truck in the heart of Heliopolis that you don’t want to miss out on. If you’re all about fusions of sauces, their Ranch X Buffalo sandwich is what will definitely make your day! Speaking of food trucks, Shock’s is literally the place that revolutionized the concept in Cairo and took it to the next level! I’m all for their burgers, but their fried chicken sandwiches are out of this world too! Mr. Koko is one of the hidden food gems in Agouza! I recently wrote a review on the restaurant, and it barely did it justice! Check out the review here for more. Residents of the east side of Cairo are in love with Kansas fried chicken! 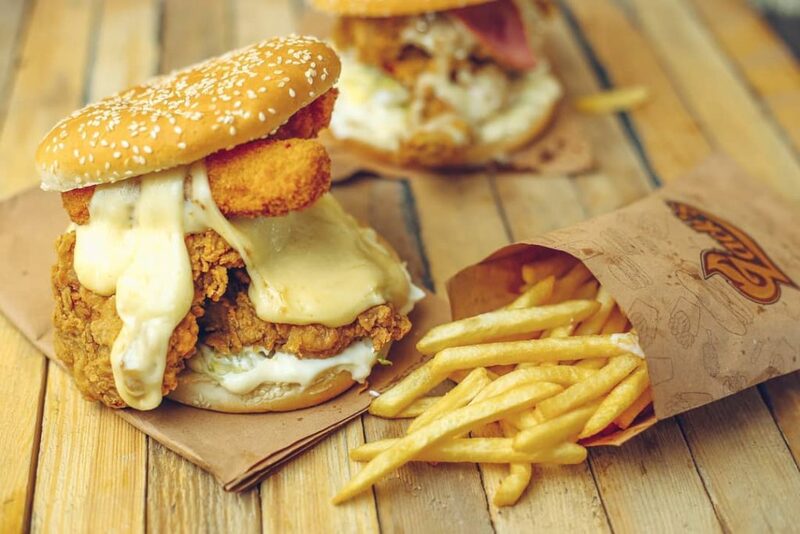 Whether you want to devour some fried chicken pieces of sandwiches, this is the place to head to in Rehab, Korba, or Sheraton! WE SAID THIS: Did we miss any of your favorite places?